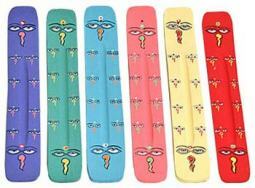 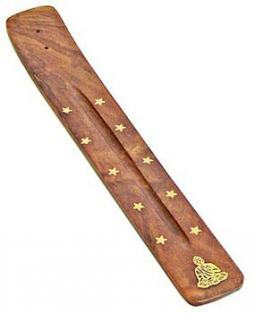 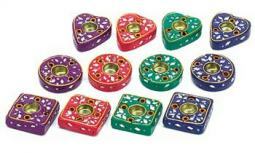 Incense burners are a must-have if you plan on burning any incense, and these burners are available for either burning stick or cone incense. 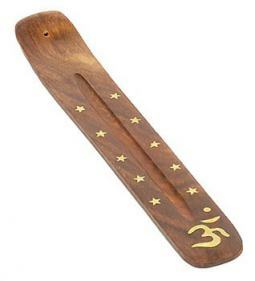 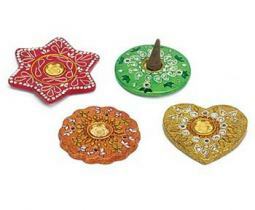 The purpose of incense burners is to help keep the ash from making a mess, and to help prevent any accidental fires. 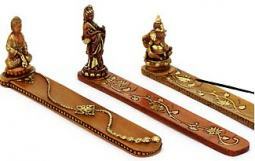 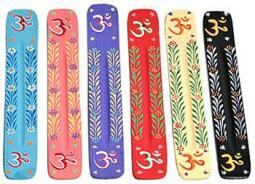 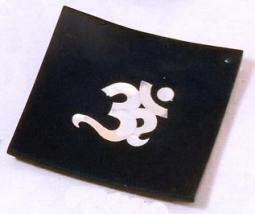 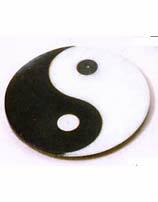 You can generally find incense burners in different types of materials, such as ceramic, soapstone, wood, and resin. 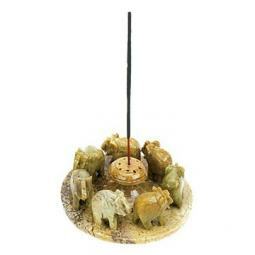 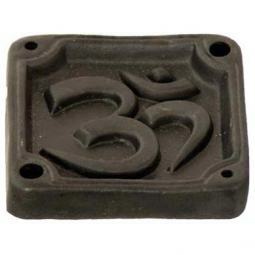 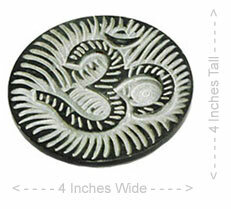 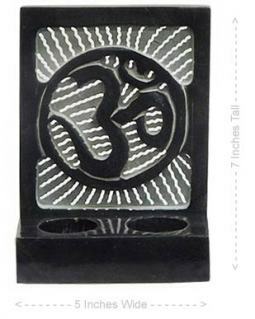 The most popular are the Soapstone Elephant Incense Burner and the Wood Om Burner. 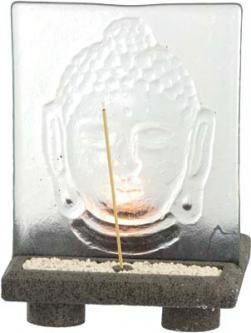 Please note that Tibetan Style Incense requires an incense burner with a larger hole for holding the thicker sticks. 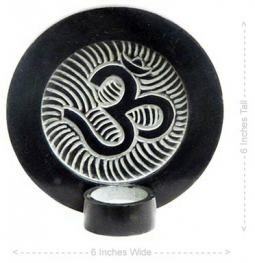 The best incense burner for Tibetan incense is the Ceramic Om Incense Burner.